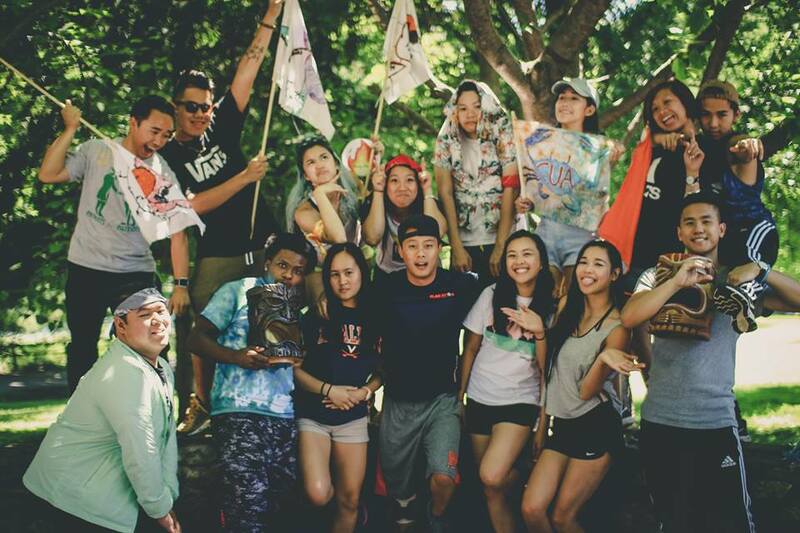 MAUVSA serves the Vietnamese American community, unifies the Vietnamese Student Associations (VSAs) of the Mid-Atlantic region, and empowers young Vietnamese Americans by fostering cultural awareness, promoting social justice, and developing leadership. The MAUVSA Advance Conference seeks to bring together over 400 young adults from Vietnamese-American communities around the Mid-Atlantic region for the purpose of empowering these individuals with the right tools to become successful leaders in society. The MAUVSA Leadership camp serves to train the new executive boards of the 11 constituent schools as well as bring them together. Through a weekend of development workshops, campfire activities, team building activities and more. The MAUVSA Legacy Awards is a night that will celebrate the leaders of MAUVSA and its 11 member schools -- past, present, and future. Featuring fine dining, celebratory awards, and a pinning ceremony for incoming Executives and Presidents, this will be the most extravagant night of the year!